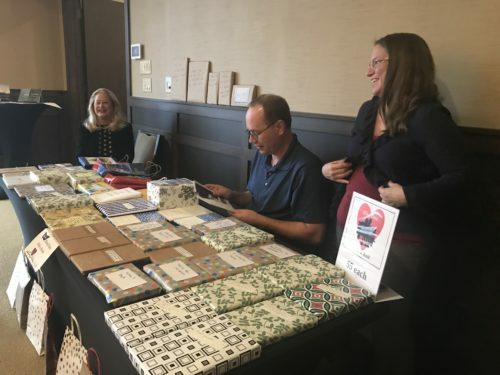 The Midwest Writing Center (MWC) celebrated the end of 2018 with two successful fundraisers. 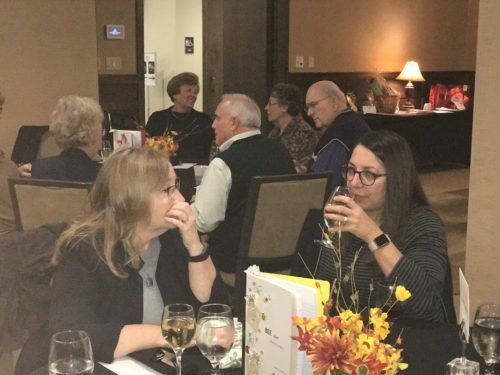 The first was held on October 25 at CityView Celebrations in Moline, and featured a reading/performance by Iowa Poet Laureate Mary Swander. At the event, author/educator Misty Urban of Muscatine, IA was awarded the David R. Collins Literary Achievement Award, after being nominated by Becky Whitmore and Mary Davidsaver. 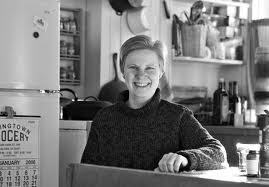 Finalists for the Literary Achievement Award included Laylon Baucom, Deb Bowen, and Jodie Toohey. The event raised $2,460, which exceeded the match goal of $2,000, so every dollar donated at the event will go twice as far. Theresa Stimpson of Rock Island, IL received a special prize for being the largest single donor of the night: a unique “Stories of the Heart” pendant, designed by Todd Malcolm of Malcom Jewelers. 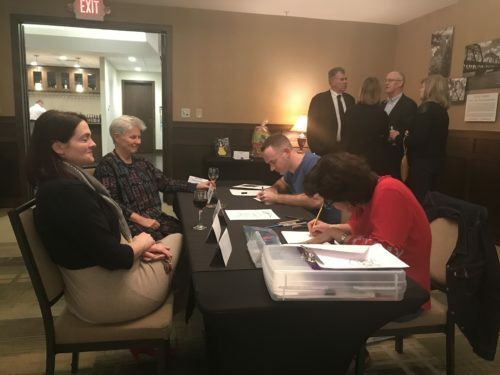 MWC wants to thank everyone who attended the event, as well as all of the volunteers, our Board of Directors, and our sponsors, who all made such a successful night possible. 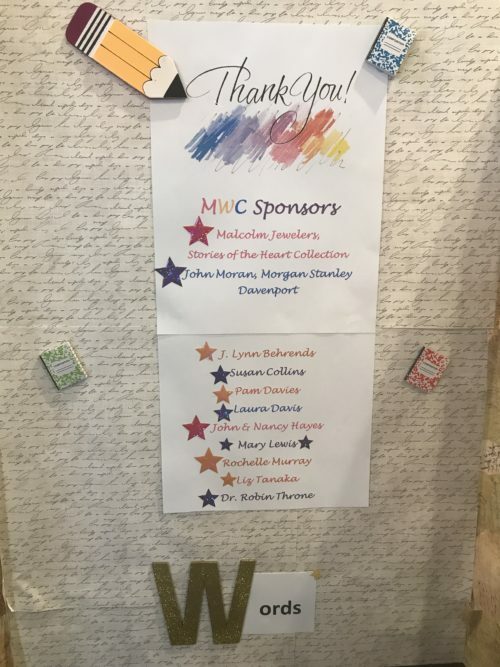 Sponsors of of the Celebration of the Literary Arts included: Todd Malcolm of Malcolm Jewelers, Stories of the Heart Collection; John Moran, Morgan Stanley Davenport; J. Lynn Behrends; Susan Collins; Pam Davies; Laura Davis; John & Nancy Hayes; Mary Lewis; Rochelle Murray; Liz Tanaka; and Dr. Robin Throne.